The letter states that Mueller’s team of investigators didn’t draw any conclusion “one way or the other” about about obstruction of justice by the Trump administration. However, as The New York Times notes, this is probably just the beginning of a battle over access to the full report. Democrats have already called for the full document to be made public, along with all of the investigative files used in creating it. 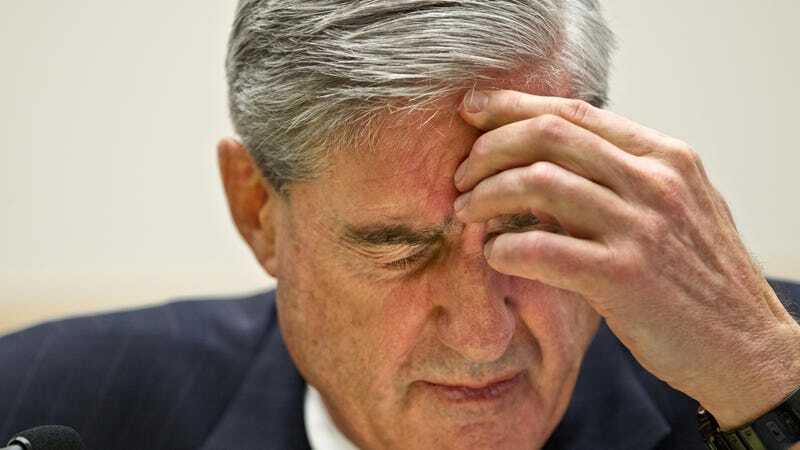 The investigation has also already resulted in the indictment and conviction of many involved with the Trump campaign and presidency, including Roger Stone, Paul Manafort, and Michael Flynn. Over on Twitter, President Trump is obviously already gloating like a kid who’s found out he got a D+, just high enough to pass the class.